Check out this video made by our very own CMC students! Check out these articles written by Claremont McKenna staff and students for a quick summary of CMC's sustainability efforts as of the end of the 2014-2015 school year. If you haven't heard yet, CMC won the 2015 5C Power Down Challenge! 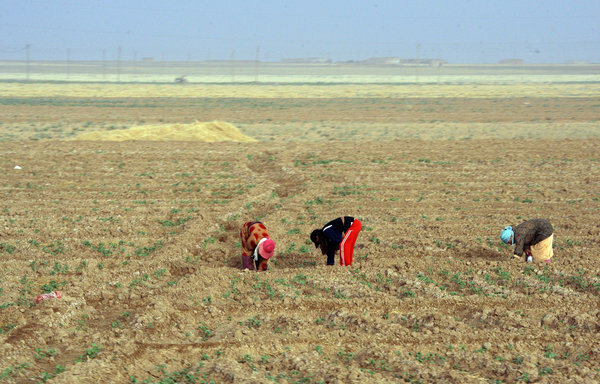 Article of the Week: "Researchers Link Syrian Conflict to a Drought Made Worse by Climate Change"
An article published in this week’s NY Times suggests that the Syrian conflict may have been aggravated by climate change. Syria has been plagued by drought which the article states is the “worst in the country in modern times,” caused by the way the region, known as the fertile crescent, has responded to a human-induced increase in greenhouse gas emissions. 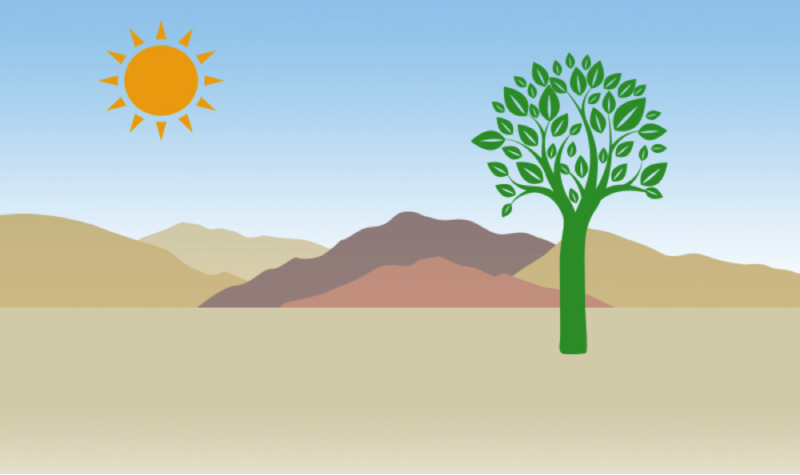 The greenhouse gases have caused a “weakening of winds that bring moisture-laden air from the Mediterranean and hotter temperatures that cause more evaporation,” which has left the area with a shortage of water. What does this mean for the political world? We can no longer ignore environmental concerns as secondary priorities to so-called more important political and foreign affairs issues! Our destruction of the environment is a significant contributor to the political conflicts of the world, and must be addressed for that as well as many other reasons! This isn’t a new idea. The NY times article concludes by noting that “The United States military has described climate change as a ‘threat multiplier’ that may lead to greater instability in parts of the world.” If the men and women protecting arguably one of the world’s most stable political climates agree that the environment is a key issue in terms of maintaining political stability and security, then isn’t it time that we all follow suit? Still a little bit confused about what the Power Down Challenge is, or what you can do to conserve energy around the dorm? Watch this video made by our very own SSPEAR members Alexia Lipman '18 and Matthew Abrahamsen '18! Pledge today to conserve energy, and your dorm might just win itself an ice cream party! A guest piece in the style of The Golden Antlers by honorary S.S.P.E.A.R. member Victor Lopez. In its relentless goal to end pollution, global warming, and unsustainable practices (such as using 95% biodegradable paper instead of 100% biodegradable, organic, cage-free, gluten-free, vegan-free, white privilege-free paper), S.S.P.E.A.R., along with the other hippie clubs of the 5Cs, is launching its 2015 Power Down Challenge. Last year, CMC was leading the competition, until they weren’t. Unfortunately, the weather became uncooperative, reaching the sub-zero temperatures of 75°. This prompted the students to blast their heaters. At the end of the competition, CMC was the only school with negative energy savings, meaning more energy was used at the end then at the beginning of the competition. Congratulations CMC! Ruthless president Bessica Jass is attacking the dirty practices (no, not the hookup culture) of the 5Cs head on. This year, she hopes to at least break even and not increase energy usage. From February 16th to March 8th, all sources of electrical power across the five colleges will be cut off. The sustainability clubs hope that students who are on Valentine’s Day dates (and by dates, I mean meeting up with someone from Yik Yak and hooking up at Pomona’s Greek Amphitheater) will appreciate the mood set by complete pitch darkness. This also means that dryer machines will no longer be available. Nothing Pitzer students have to worry about, given the fact that they refuse to wash their clothes as well as themselves. On February 15th, the organization will be kicking off the Challenge with a dry party. No, not a Stark social event, but a laundry-themed party. CMC’s very own Story House workers will wash your laundry by hand and then hang them up on lines to dry. This will save so much energy that global warming will end by the end of the day (most likely; nobody really knows). Since it rained twice this year, the drought is officially over, and therefore no water conservation efforts are being put in place. However, the organization is encouraging everyone to take collective baths in the fountains. Not only will you become closer to your friends, but you will become closer to your professors as well, who are being asked to join in. Ending global warming is a collective effort that requires everyone’s participation. Do your part. This Valentine’s Day, drink away your loneliness in recyclable cups. -Dry party on Sunday the 15th! Laundry-themed, as in clothes lines in South Quad! Let’s not get the Story House workers involved. More details TBA. -Our dorm water conservation efforts unfortunately can’t be measured, as the water meters measure the irrigation as well. That doesn’t mean you just stop trying though. Fountain baths FTW. Article of the Week: "New Report Urges Western Governments to Reconsider Reliance on Biofuels"
The World Resources Institute that turning plant matter into biofuel is an inefficient practice. 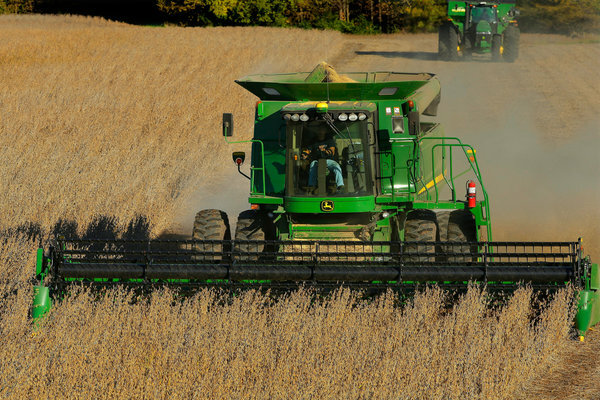 The most efficient biofuel created is that from sawdust, tree clippings, and cornstalks. This fuel is best used by airplanes, because there are few alternatives for jet fuel, whereas for automobiles, there are many alternatives available. Scientists have expressed concern that the land used to grow corn for biofuel could be better used growing food for people. Also, it is clear that solar panels are over 50% more effective at capturing light and producing sustainable energy. The use of biofuels is much less efficient. Written by Lizzie Carrade. This blog is a compilation of announcements, opinions, and environmental news both inside and outside the Claremont bubble. Posts are written by members of SSPEAR.